BAMA Places 7th in Hip Hop at UDA Nationals! 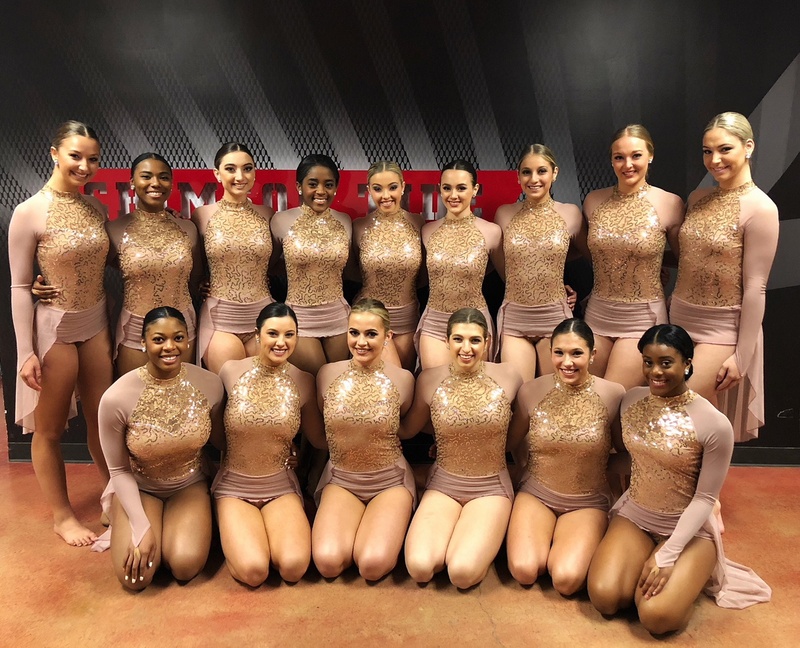 The University of Alabama athletics started off 2018 with quite the bang: their football team won the National Championship and their dance team placed 7th in Hip Hop at the UDA College Nationals - all within the same week! 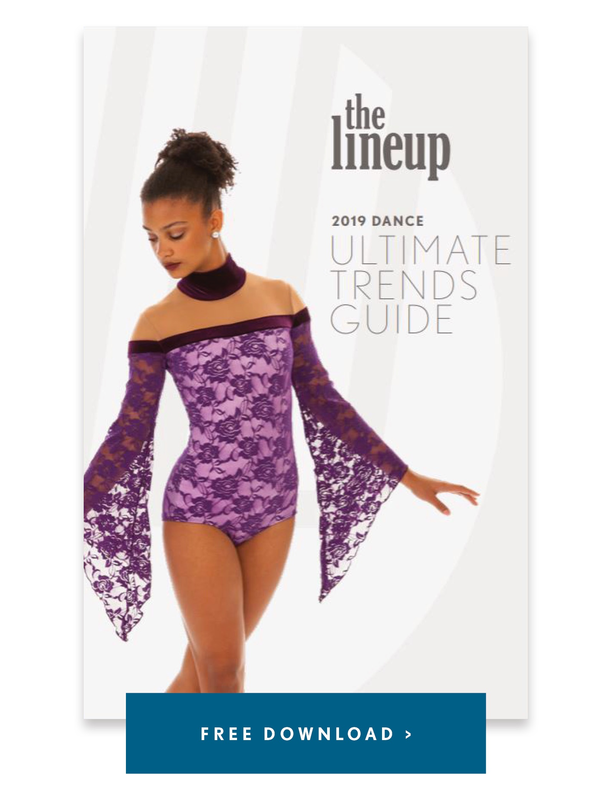 The Alabama Dance Team competed in style at nationals in a bold and colorful mesh crop for hip hop, customized with their colors and lettering, straight from our website! "We wanted to represent University of Alabama loud and proud so having “BAMA” down the front of our top did that. The little mesh gloves from you guys made the look a little more edgy," coach Morgan Williams told us. With a fun name like BAMA, we totally understand wanting to wear it front and center! The team also selected the romantic style Jubilee, shown below, for their Jazz performance. How stunning does each one of these girls look in this style?! 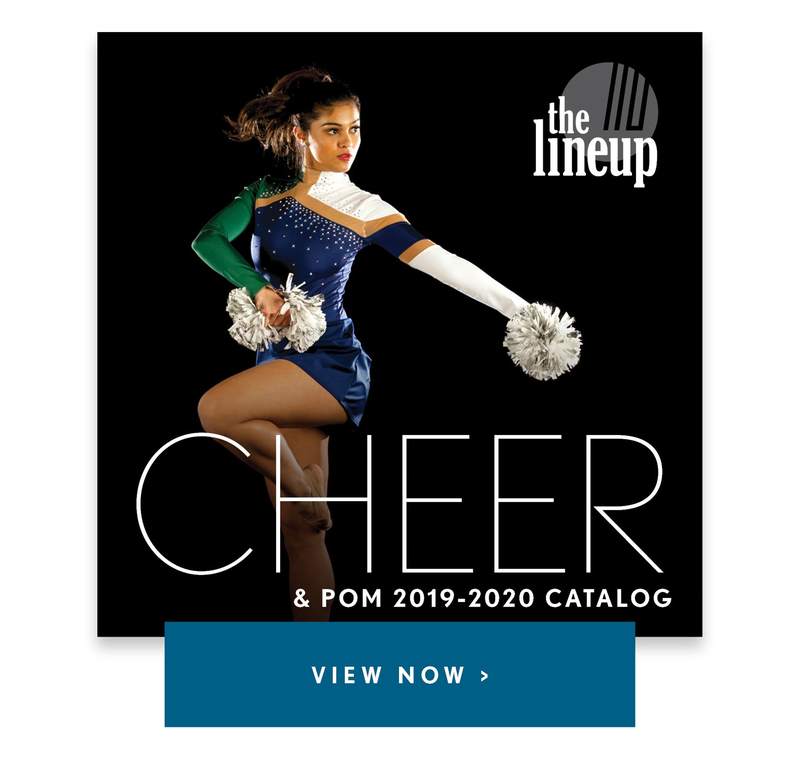 It's the perfect trifecta of everyone's favorite dance costume trends: a stunning open back, a dusty rose color scheme, and an elegant half skirt! We are obsessed! 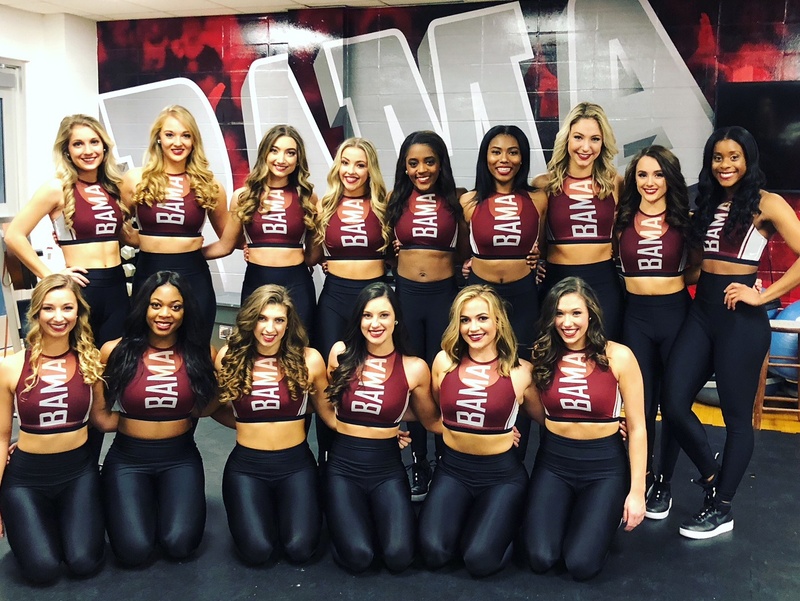 Check out a video of their hip hop performance at UDA and more Q & A with BAMA below! We had not made it to hip hop finals since 2010. When they announced Bama was advancing to hip hop finals and we were top 7. We will never forget screaming when they called our name. Fun fact: Alabama won the football national championship Monday and we went to nationals Thursday!